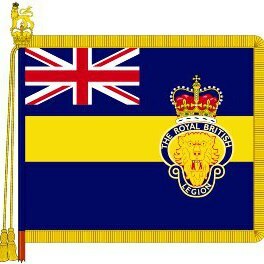 For three hours on Saturday the eternal mystery of what lies behind the mysterious doors of the Royal British Legion will be unveiled as the RBL Women’s section hold their spring Fayre. Actually the Royal British Legion is a great institution and this is all to help raise money for welfare to help serving and ex-serving forces personnel and their families. Go and give them your support.